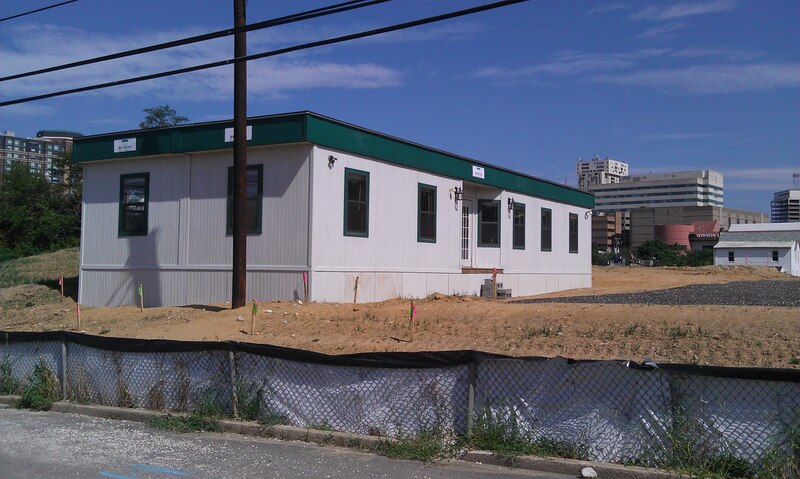 Typical used modular building in Texas. 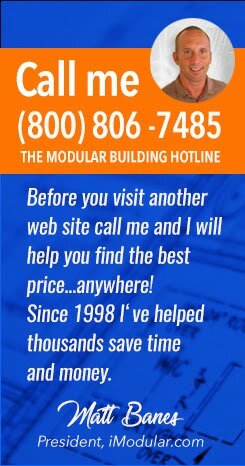 Finding a good quality used modular building or portable classroom in Texas can be a time consuming task if you are in need of space. Fortunately there are several companies in Texas that have large inventories of used structures and are willing to sell individual models for fair and sometimes rock bottom prices. Here is some information that should help you save some time and money.